What sets The New York Website Designer apart from the competition? SEO Specialist: Many website designers have a background in Graphic Design, not in Internet Marketing. With me you get the best of both worlds! Not only do I have a degree in Fine Arts, I am also a Search Engine Optimization (SEO) Expert. I can optimize your website to rank higher in search engine results, which means more website visitors for you! In 2010, I was able to bring one client’s website from 300,000 to 1,000,000 hits per month! Speed: After the initial website design consultation, your website can be "live" in as little as 14 days. Affordable: Instead of being paid an hourly fee, which is hard for clients to monitor…my prices are à la carte. You get to pick and choose which elements you would like to include on your site. This puts YOU in control of your website budget. Maintenance: My extremely affordable website maintenance packages allow you to update your site quickly and easily. I offer two options: you can either pay on a monthly basis or pay on an “as needed” basis. Accessibility: Email me 24/7 and your updates will be live on the website within the next 48 hours. Guaranteed, or the update is free! Individualized Attention: The thing that makes me stand out from many of the larger companies is the fact that I provide individualized attention to every single one of my clients. You will not get lost in the shuffle. One-Of-A-Kind Website: I will create a custom website design that best represents YOU and your company’s unique needs. I never use the same template twice. No “cookie cutter” websites here!!! Modern: Based in New York City (the business capital of the world), I have my finger on the pulse when it comes to the most current trends in online marketing. My artistic ability and creative problem solving is ideal for designing modern, eye-catching and effective promotional material. Diverse: My clients are unique and diversified. Former clients include: lawyers, bloggers, doctors, artists, photographers, non-profit organizations, therapists, holistic healers, cinematographers, real estate agents, jewelers, actors, musicians, and that's just the tip of the iceberg! Happy Clients: Creative designs = happy clients! See what past clients have to say about working with THE New York Website Designer. Satisfaction Guaranteed! Looking for a New York Website Designer? Have a comment or question? Post it here! Andrea Bertola is THE New York Website Designer? If the internet is a worldwide web, Andrea Bertola is a nimble spider familiar with every loophole. 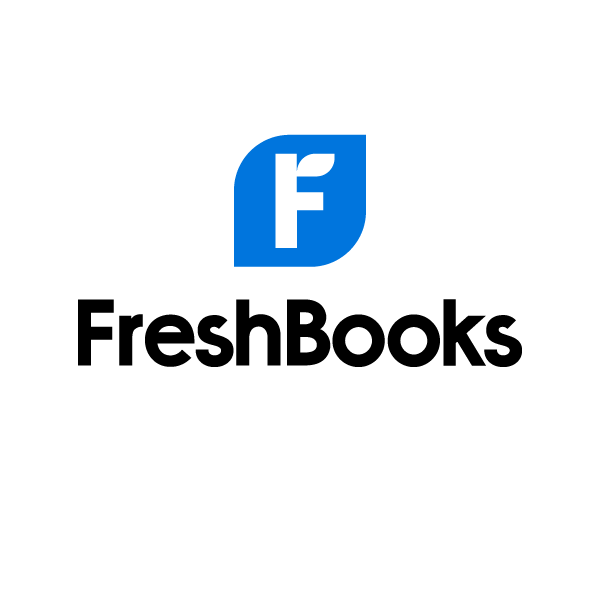 In ever new and creative ways, she gets the word out about your business and produces the clicks that bring in qualified potential website visitors. Her father, Joseph Bertola, (the Global Alliance Director for Microsoft at Accenture) ignited her passion for all things "computers" at a very young age. She launched her first website design company in 2003. Since then she has worked with hundreds of clients as an online marketing consultant/ website designer. Never reticent or retiring, Andrea throws herself headfirst into cutting-edge, unexpected online marketing strategies. Under her watch, many of her client's sites have more than doubled their website hits. Clients have happily expressed that their increased market share springs in part from Andrea's diligent and creative online marketing skills. In her personal life, Andrea brings her enthusiasm and creativity to the theater. She has directed Off-Broadway, and has her Master's degree in Theater Education. 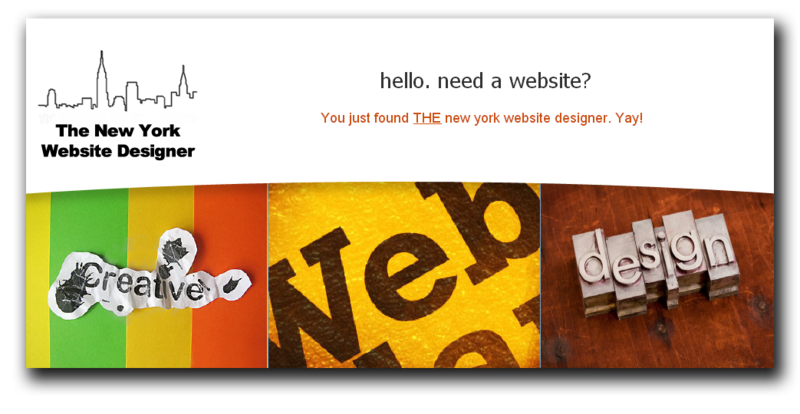 The New York Website Designer ©2012. All Rights Reserved.